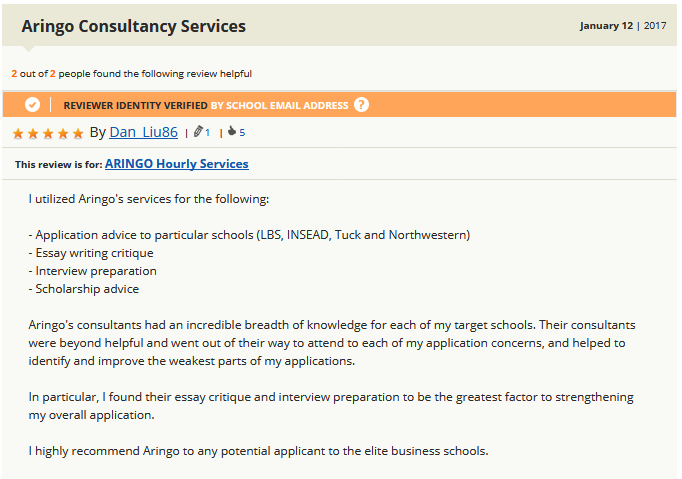 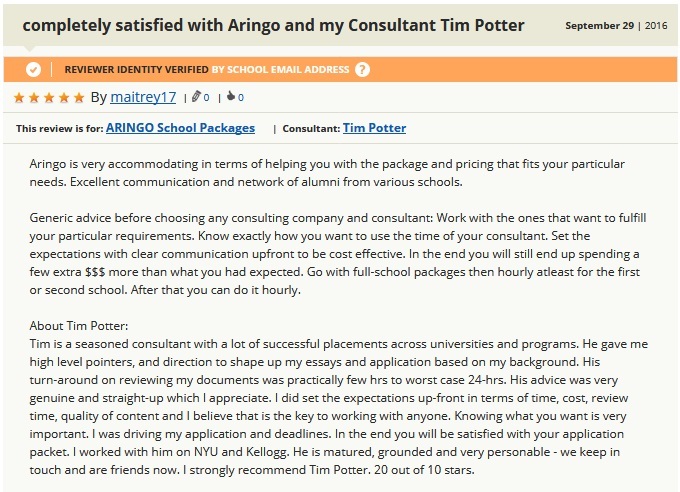 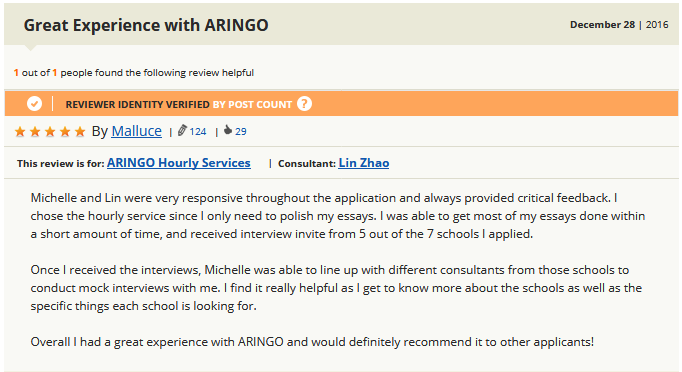 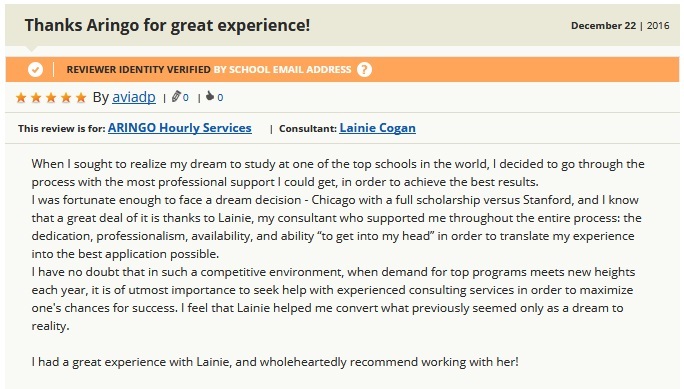 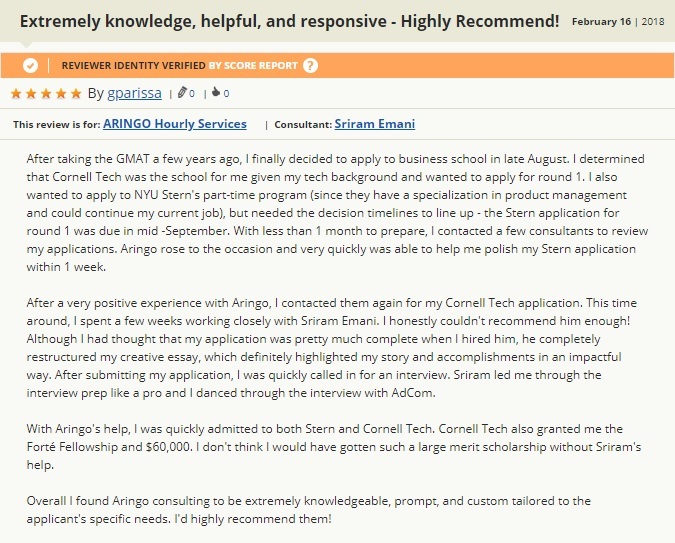 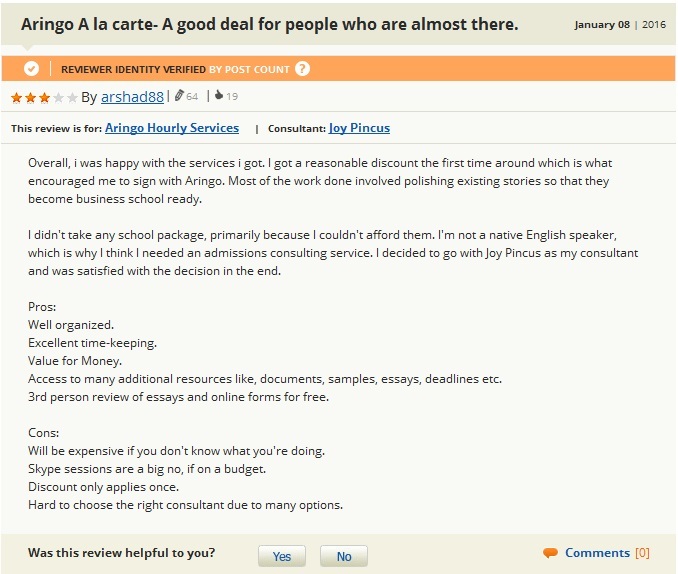 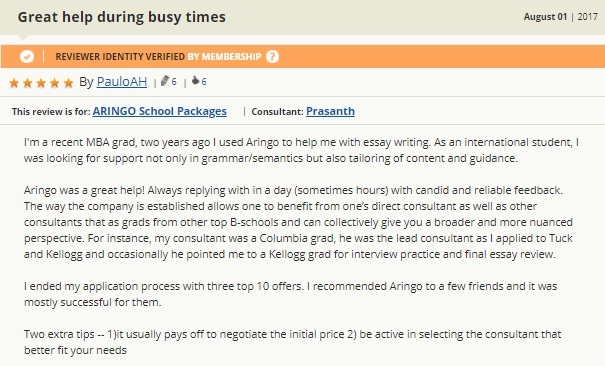 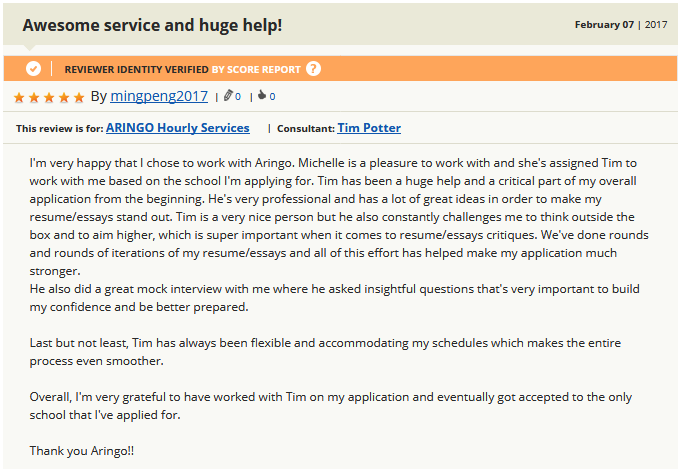 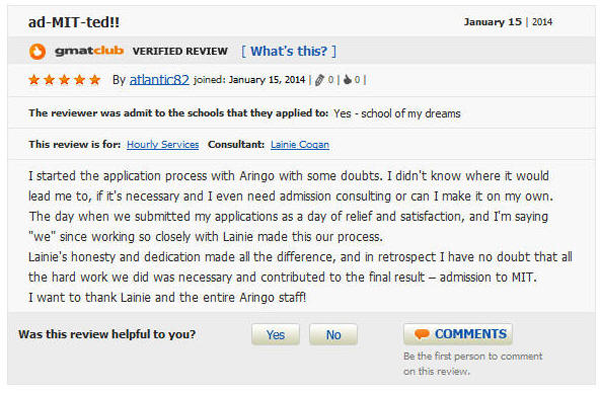 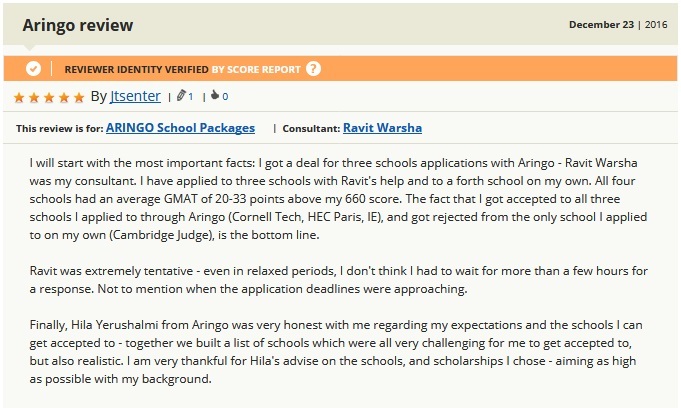 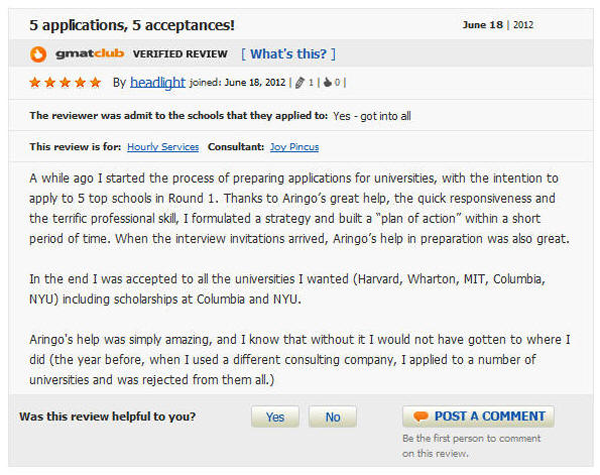 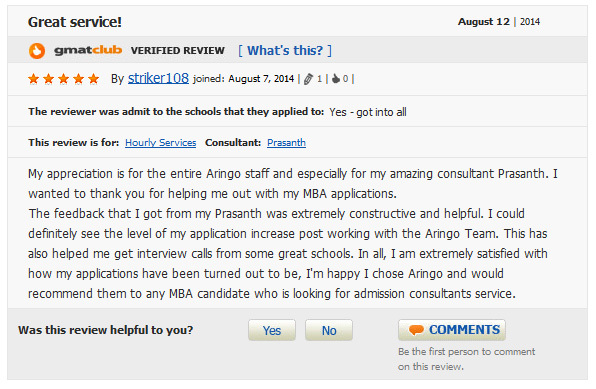 ARINGO Reviews on GMAT Club Forum | ARINGO consultants are the top in the world! 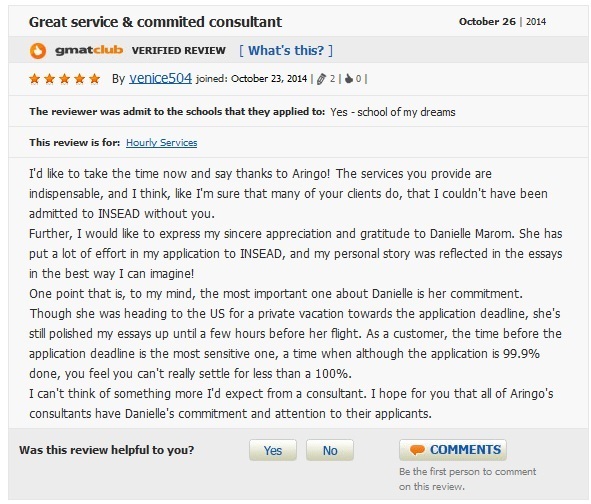 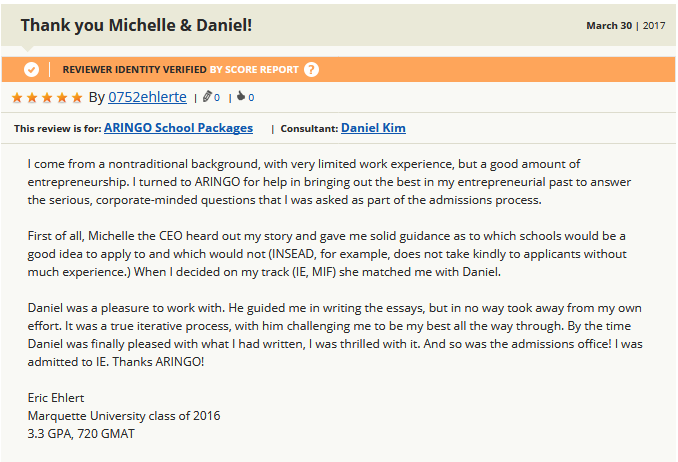 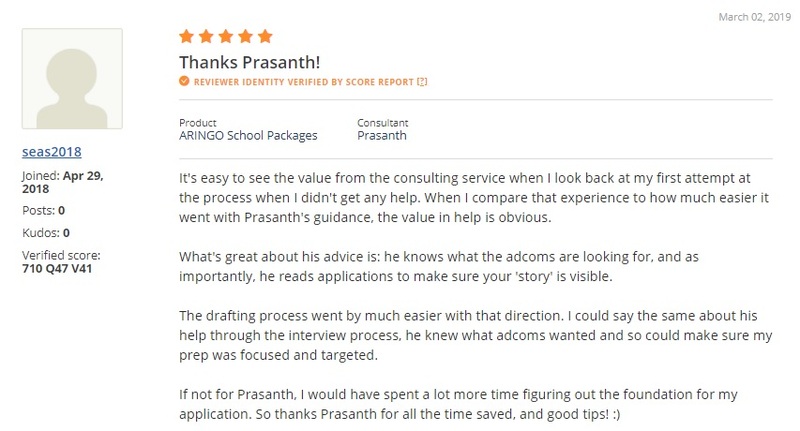 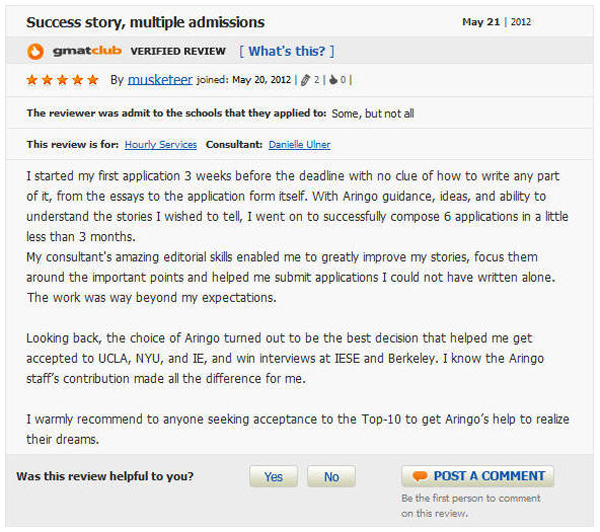 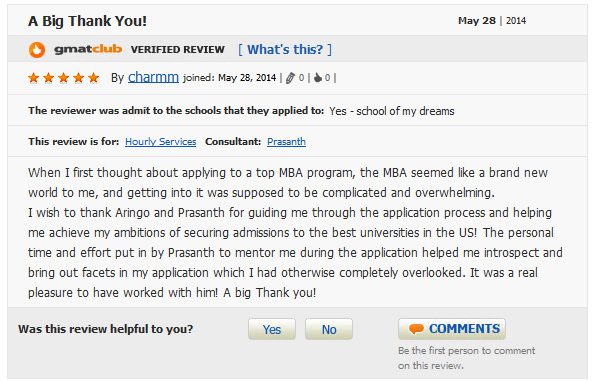 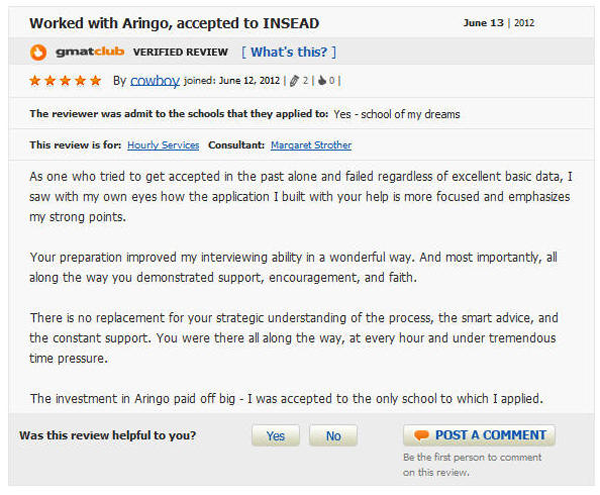 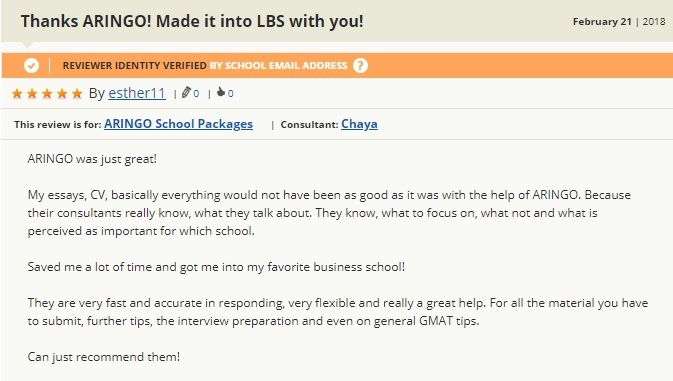 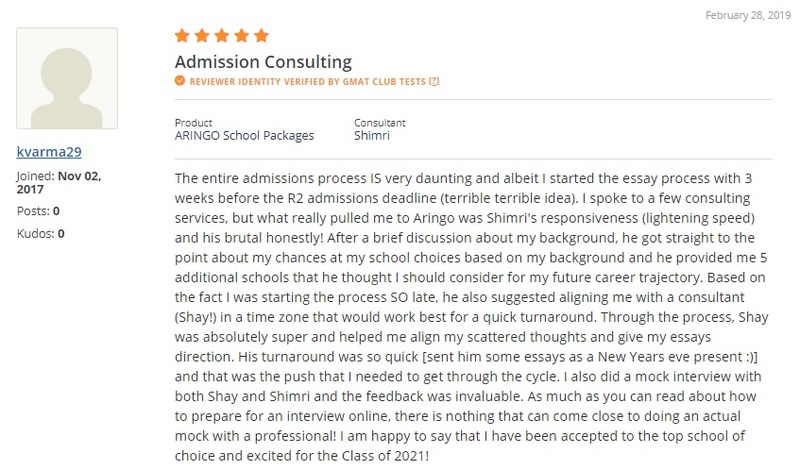 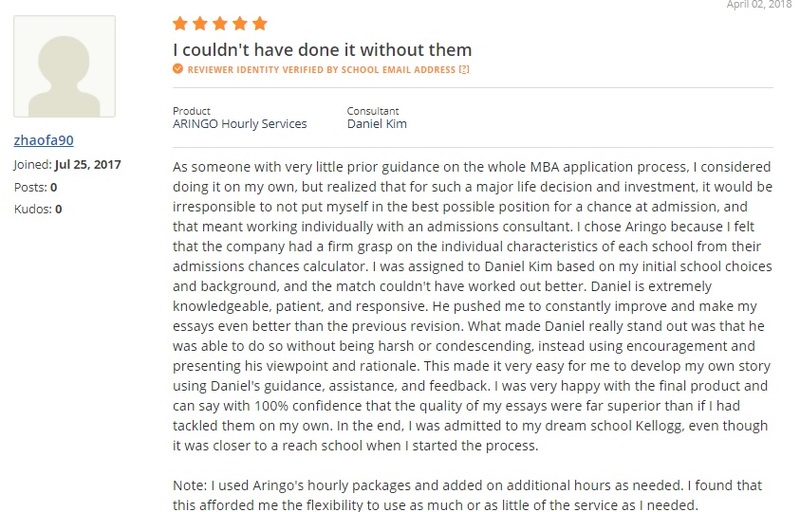 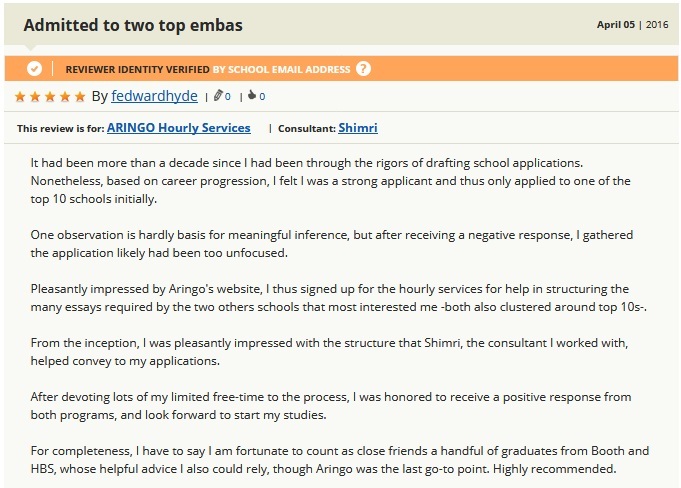 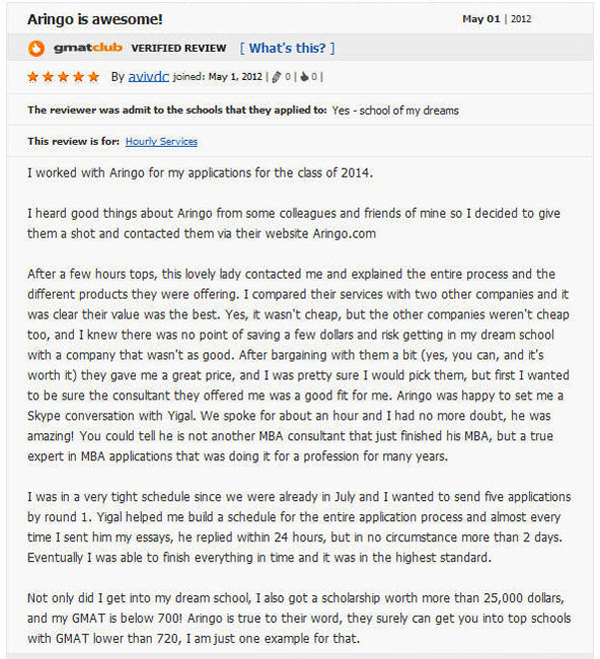 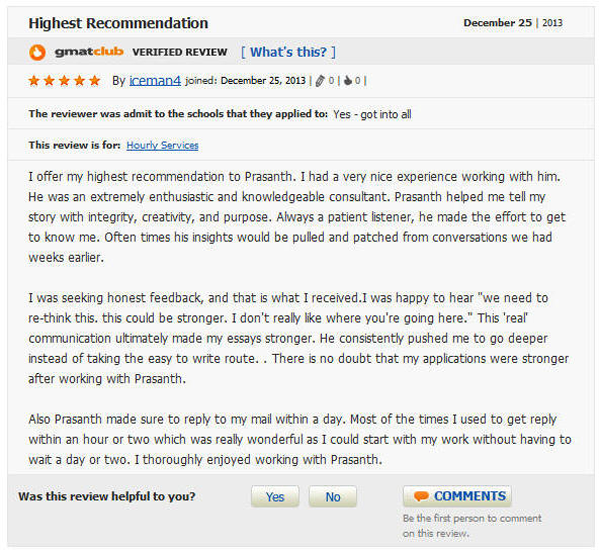 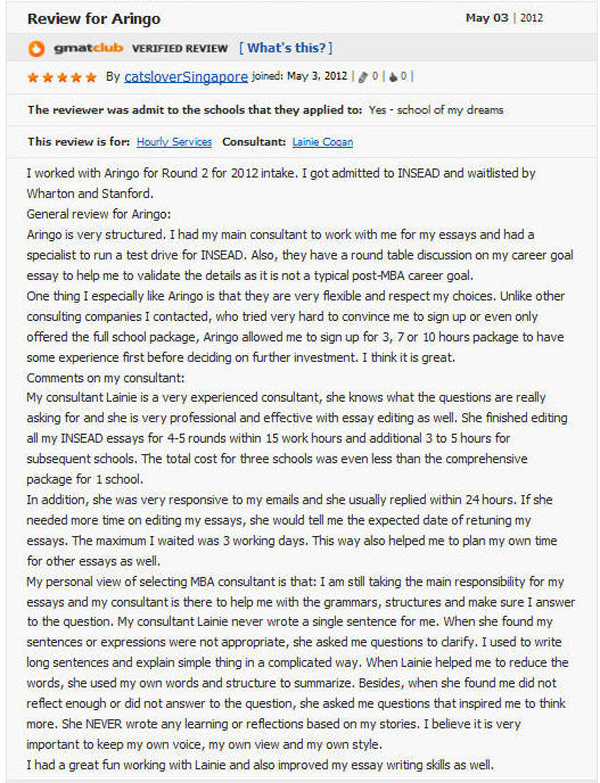 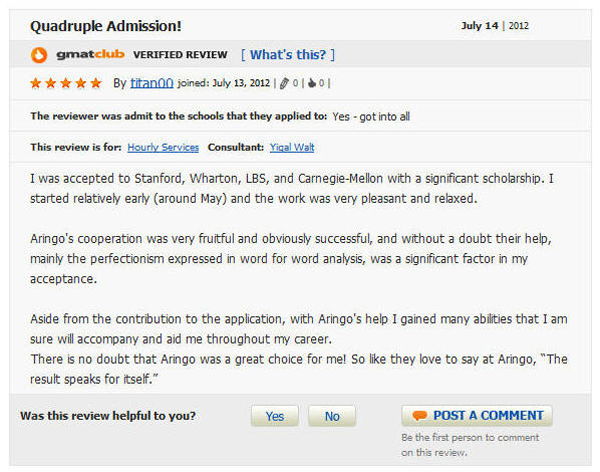 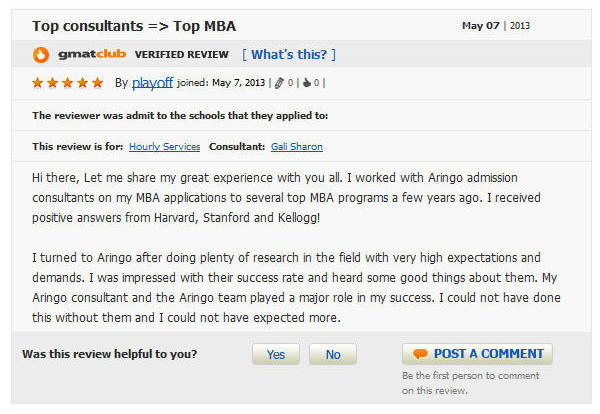 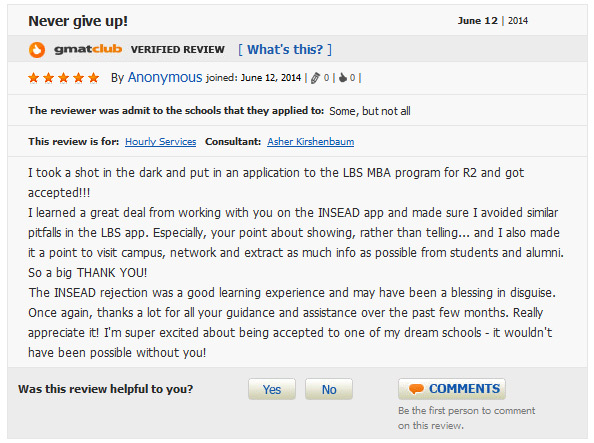 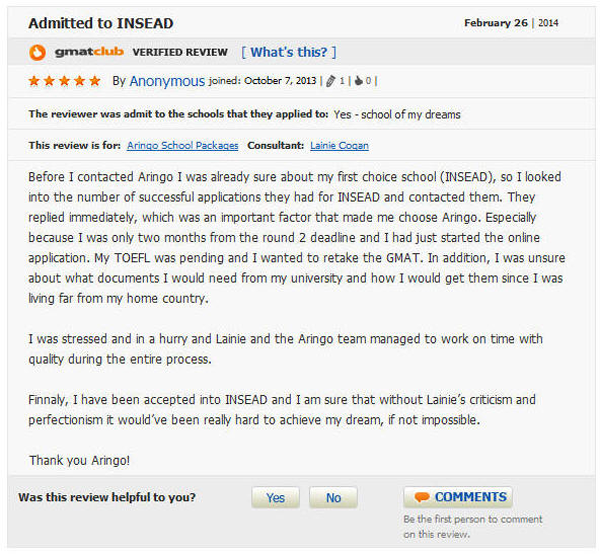 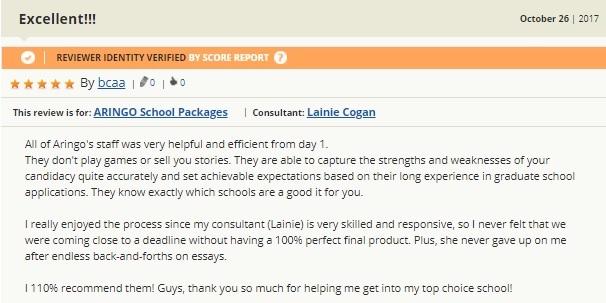 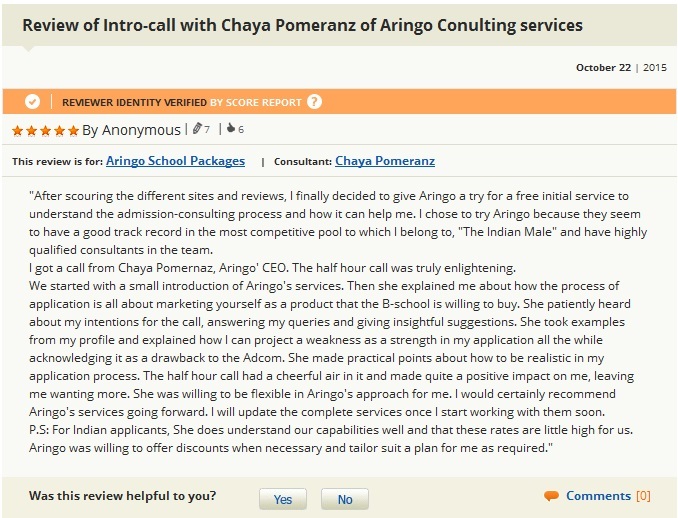 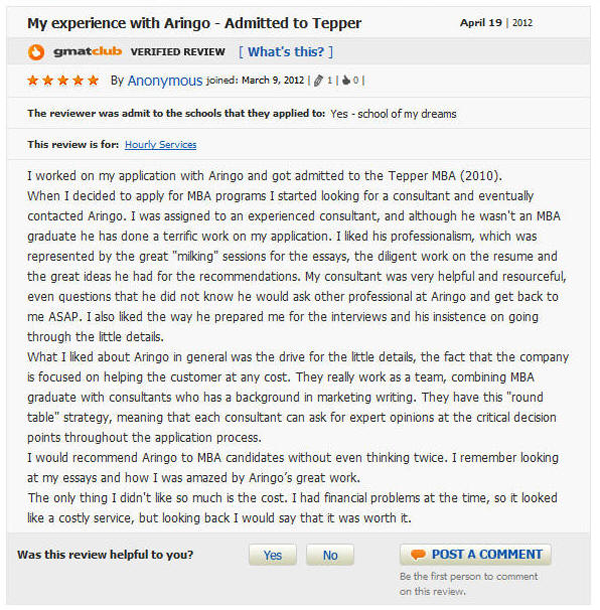 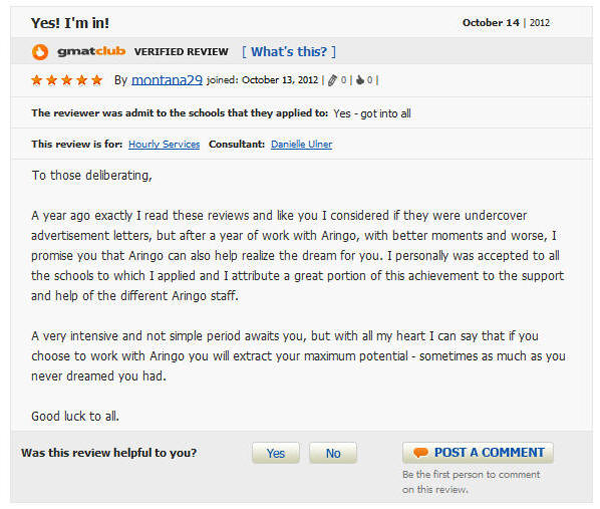 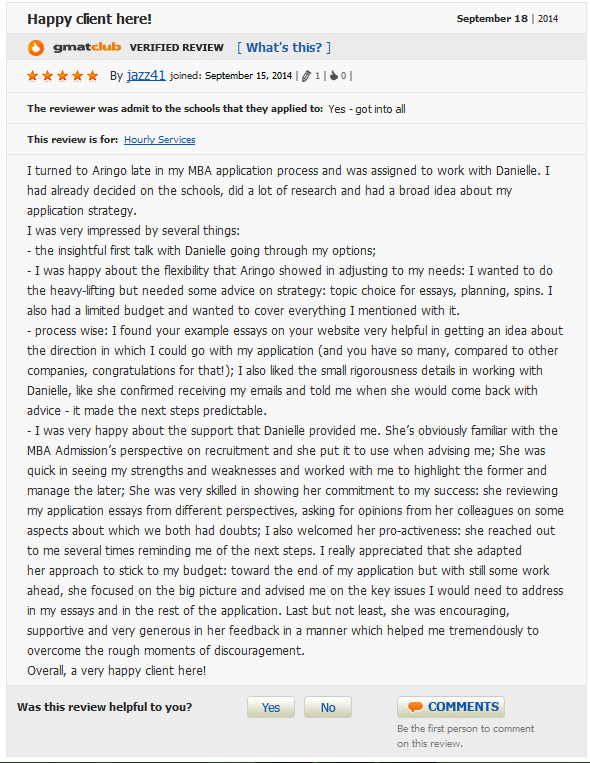 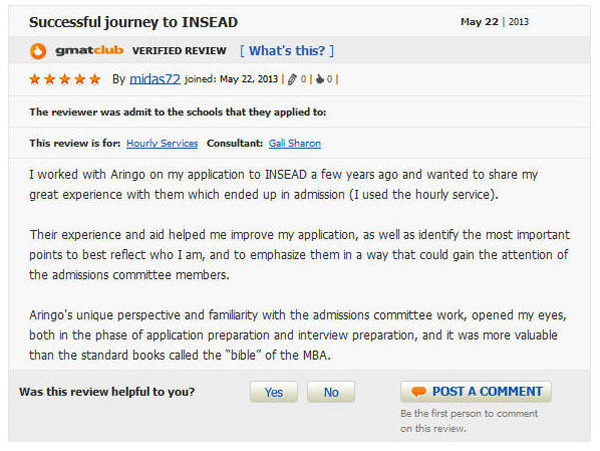 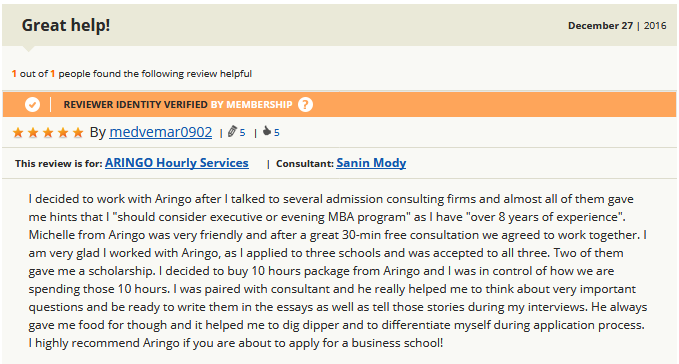 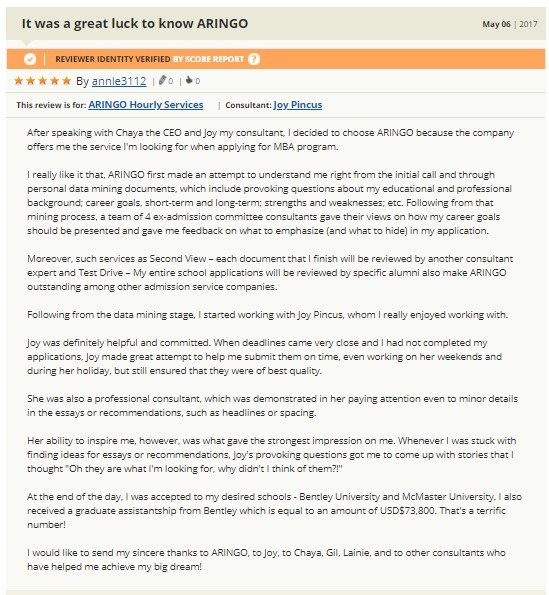 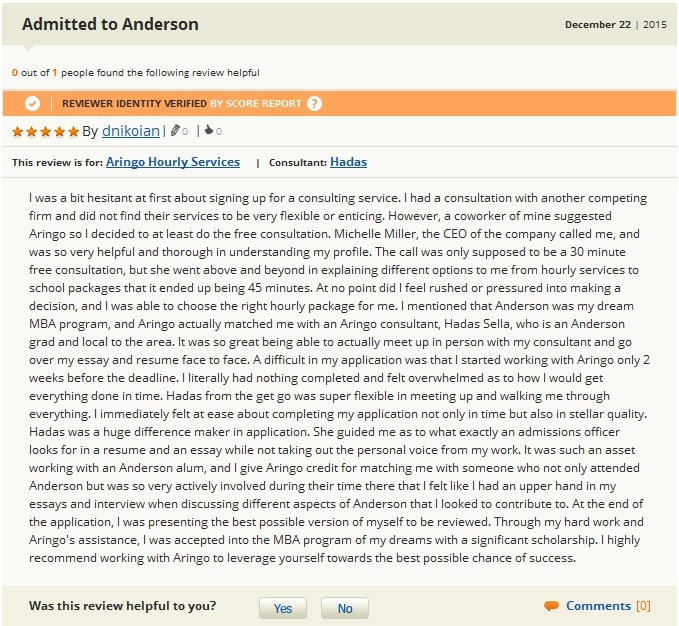 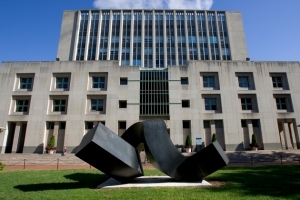 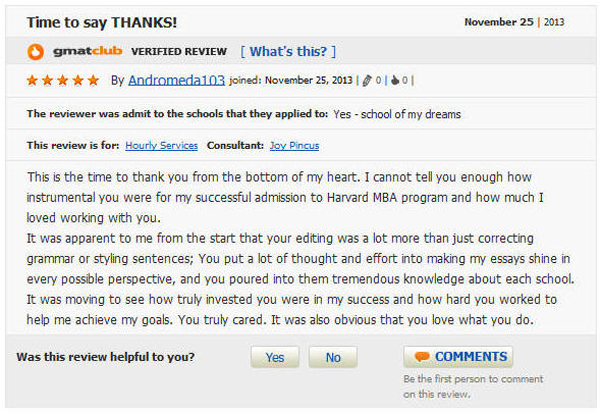 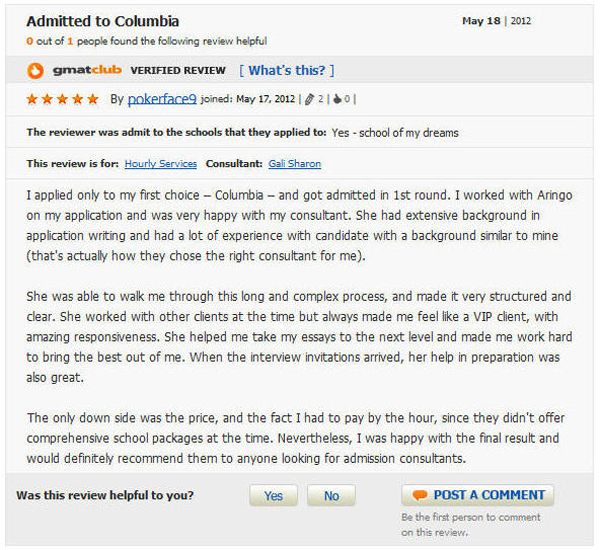 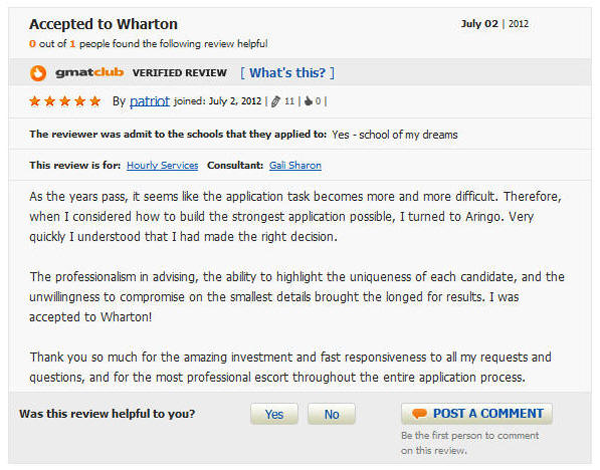 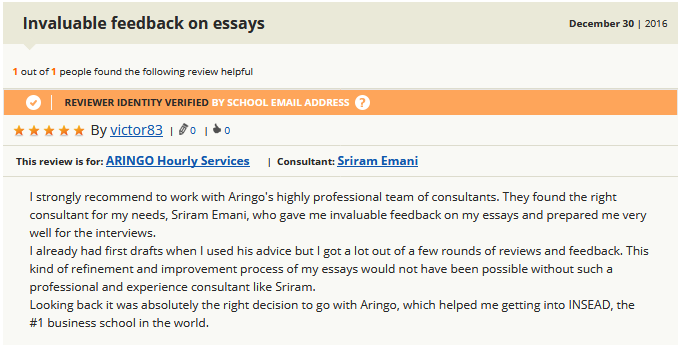 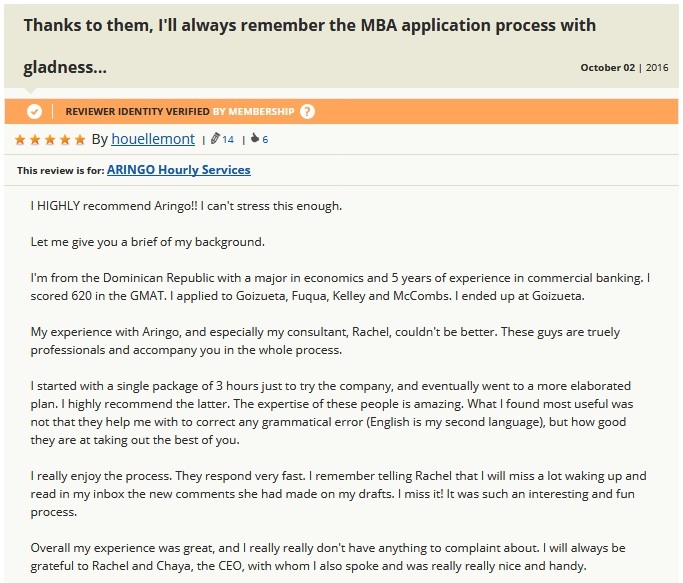 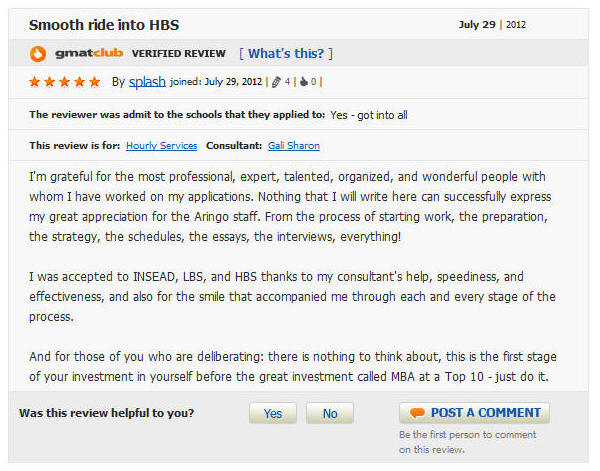 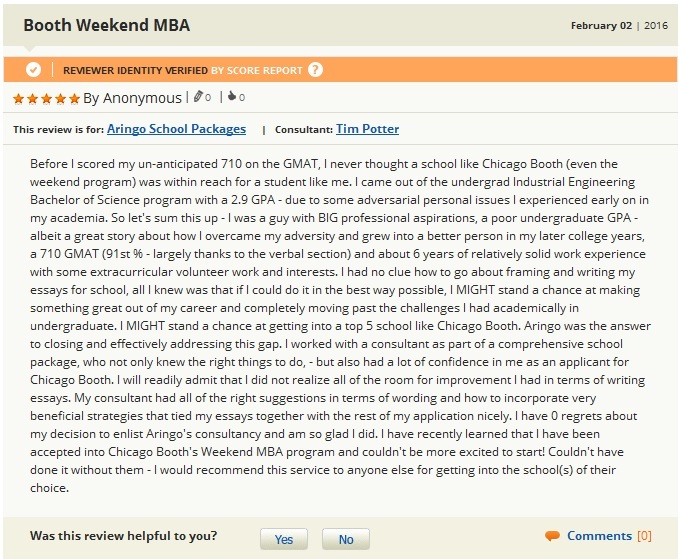 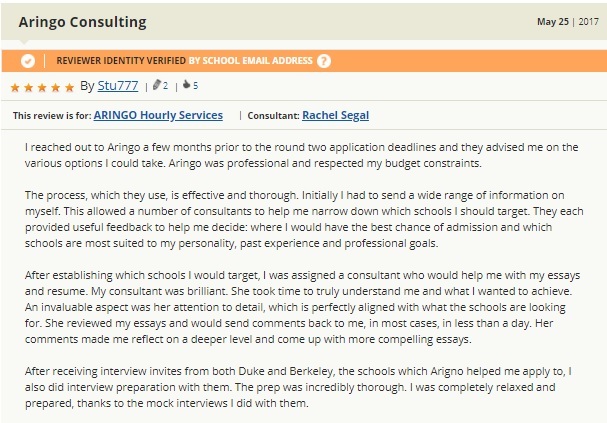 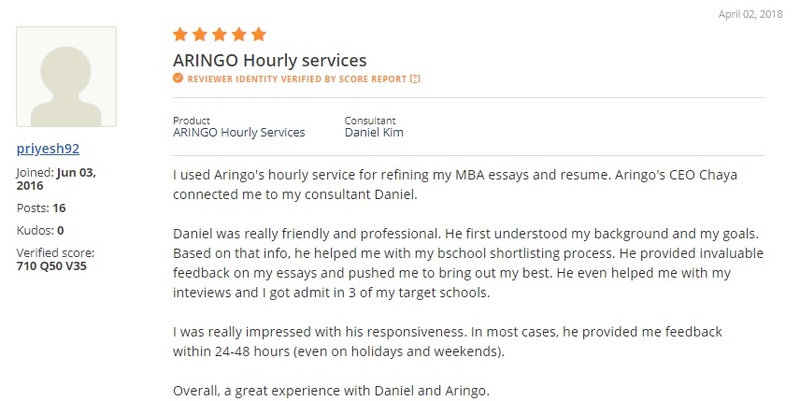 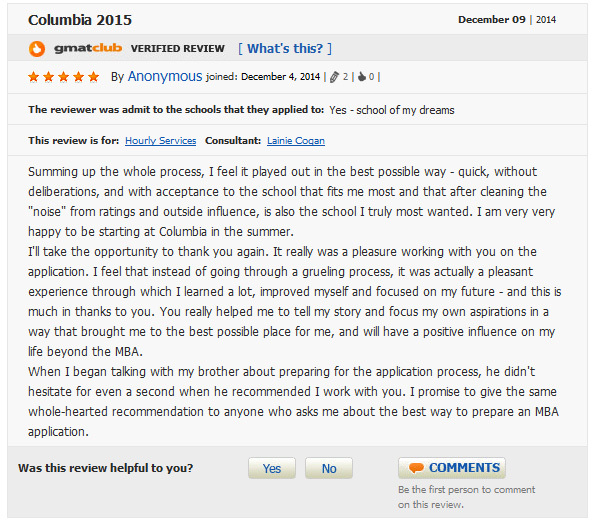 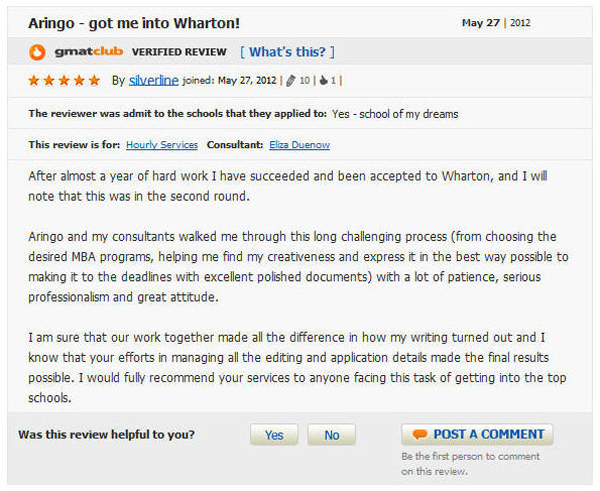 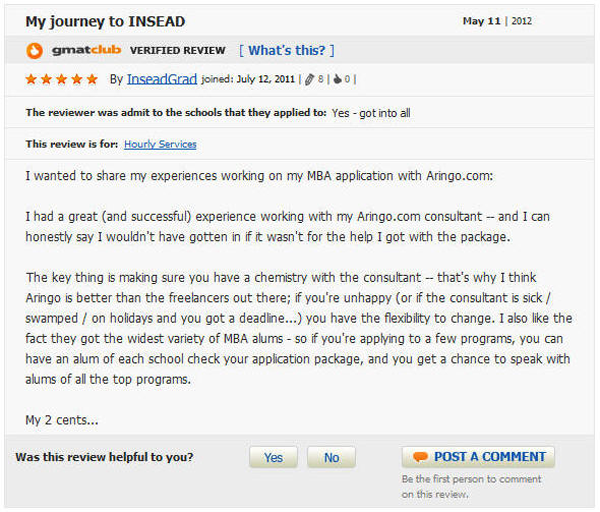 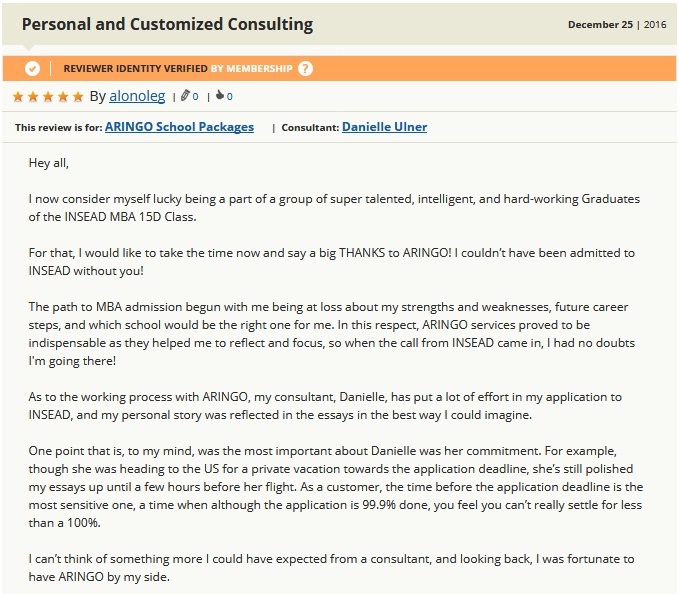 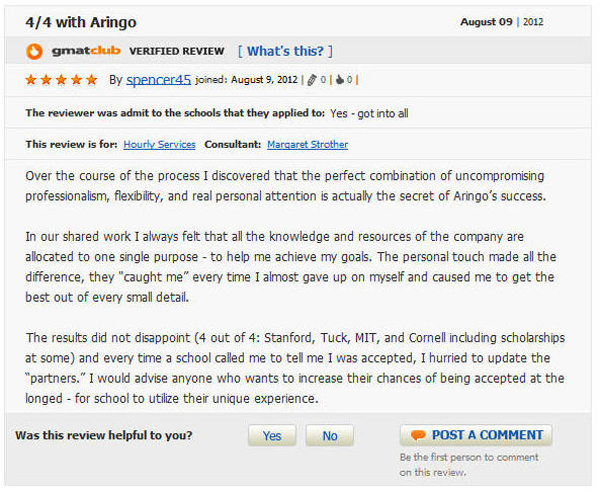 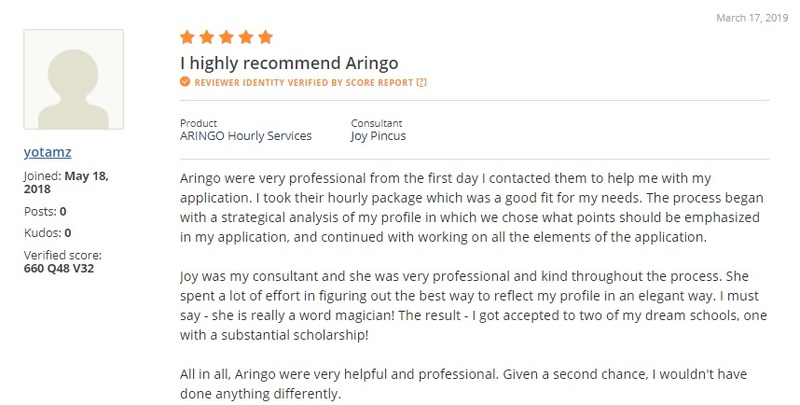 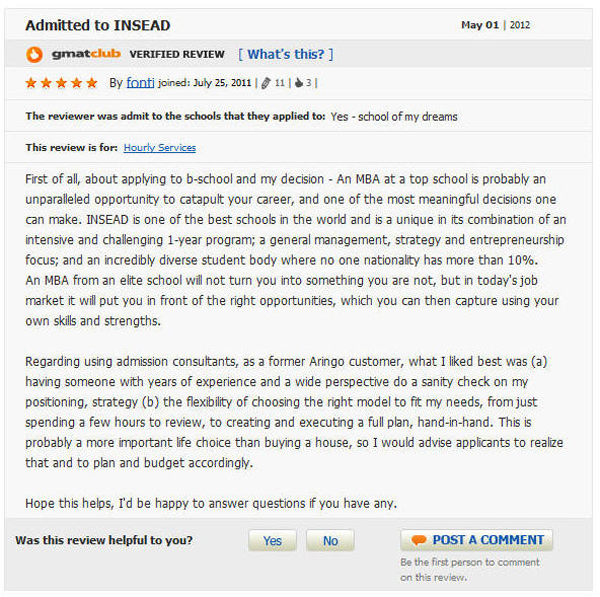 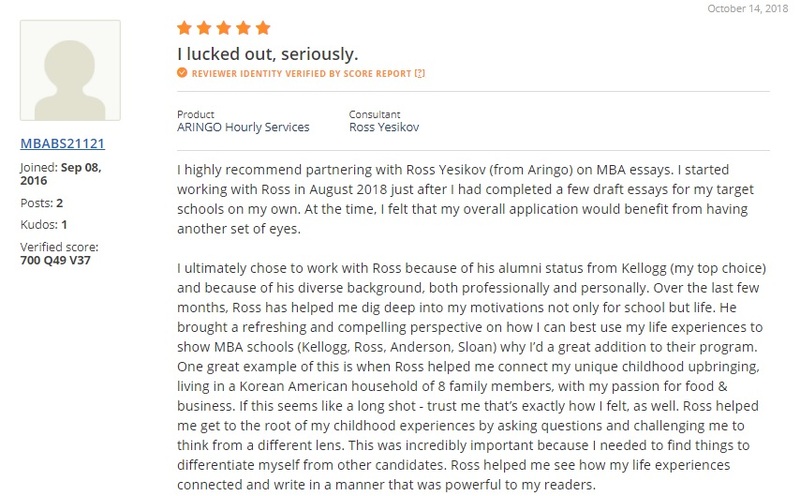 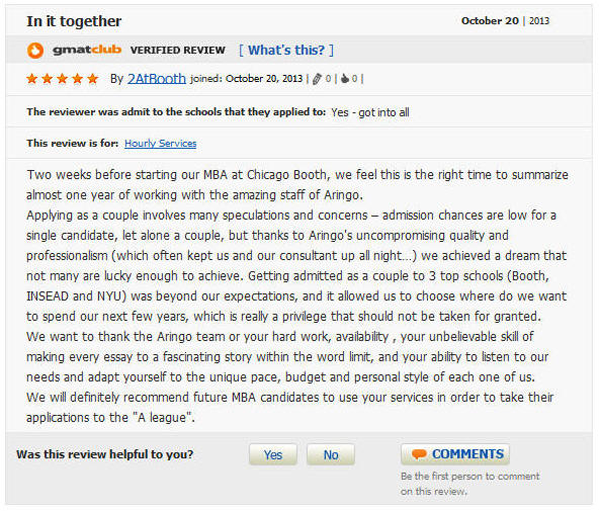 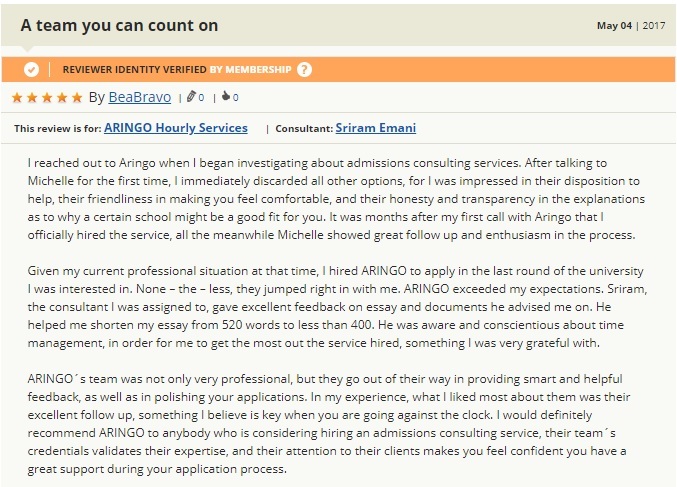 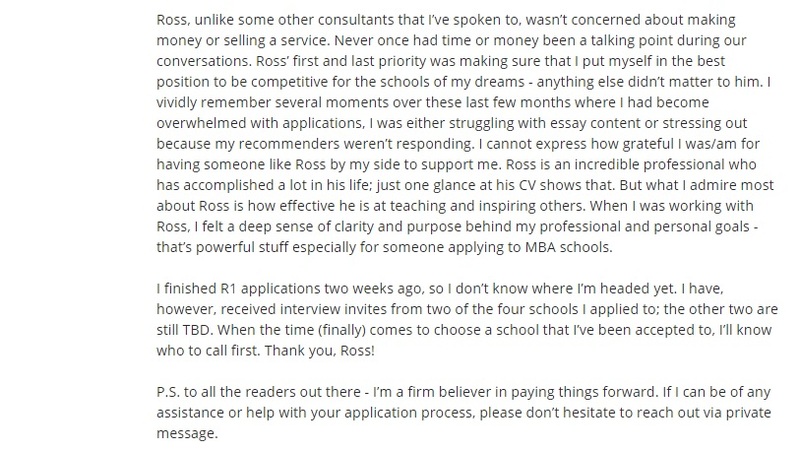 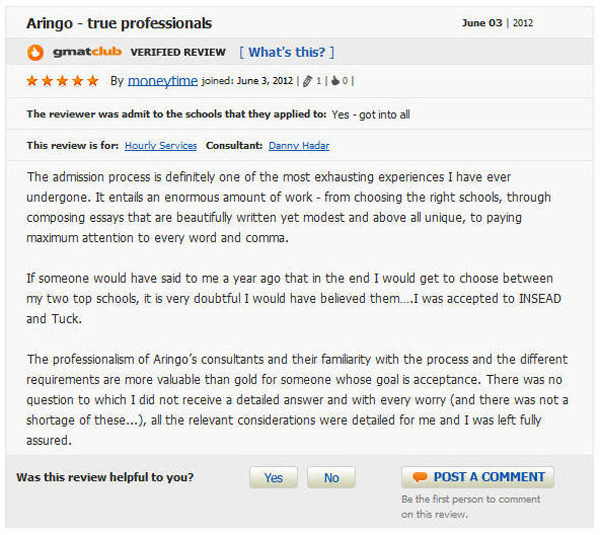 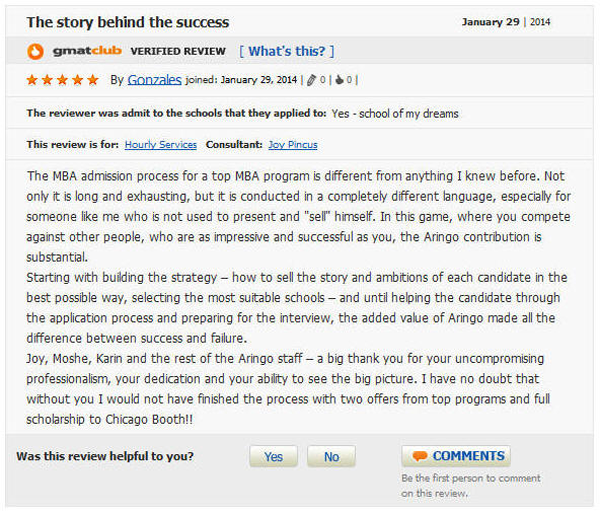 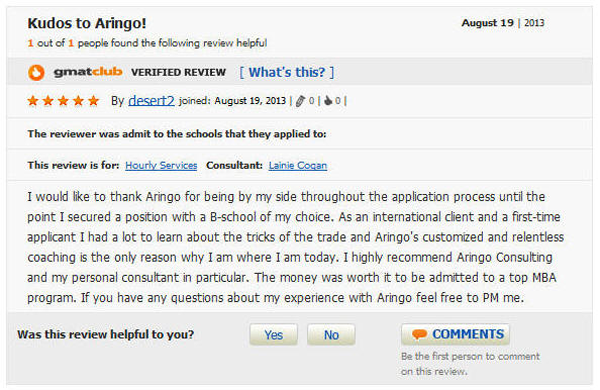 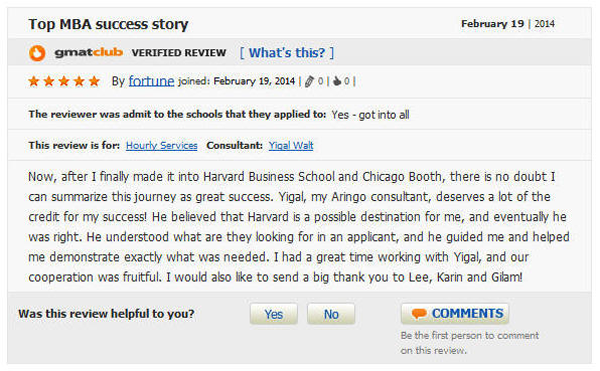 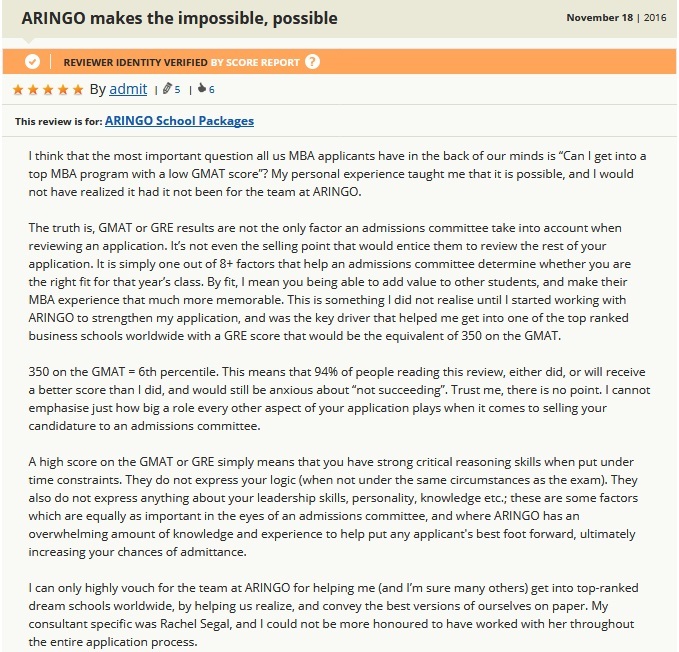 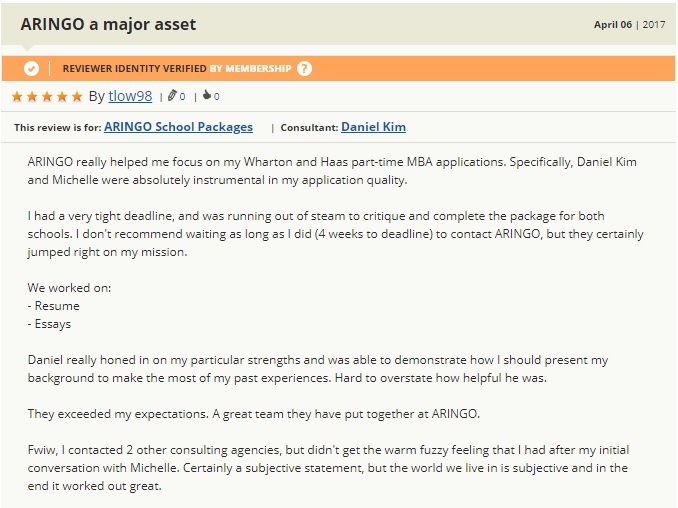 ARINGO has been lucky enough to receive quite a few positive reviews over at one of the biggest MBA related forums around: The GMAT Club. 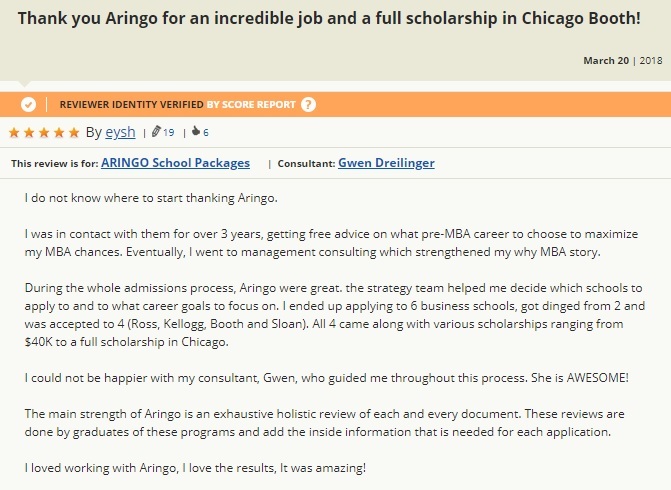 Can ARINGO really improveyour chances?